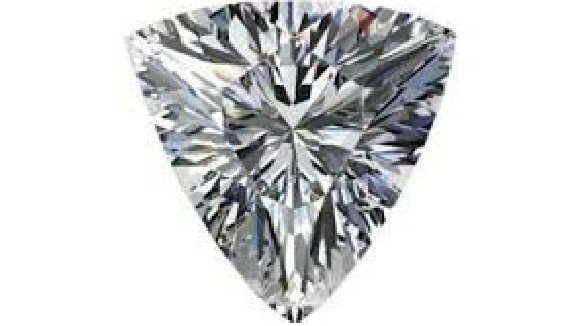 Round Cut Diamonds are the most brilliant of the diamond cuts and maximize light return and sparkle. The Princess Cut is the second most popular of the diamond shapes and is designed for maximum brilliance. The Cushion Cut has an antique feel with a distinctive, romantic appearance. It's shape resembles a pillow hence the name cushion. Emerald Cut is a beautiful diamond cut with long lines that give the stone a sophisticated, elegant look. 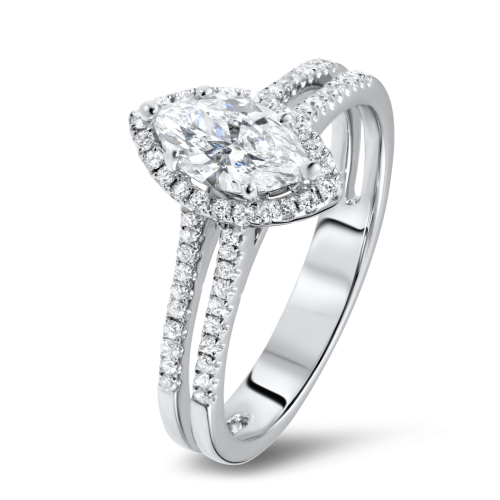 An Oval Cut has a brilliance that's similar to a Round diamond. Their length can create an illusion, accentuating long, slender fingers. 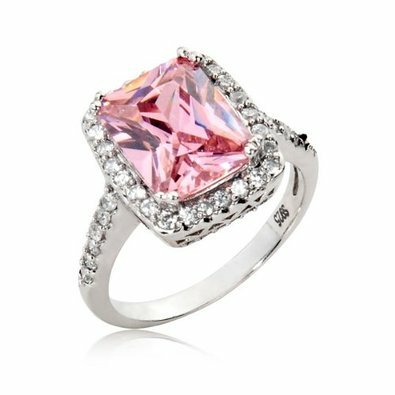 Radiant Cut Diamonds combine the radiance of a Round Cut with the style of Square or Rectangular Cuts. 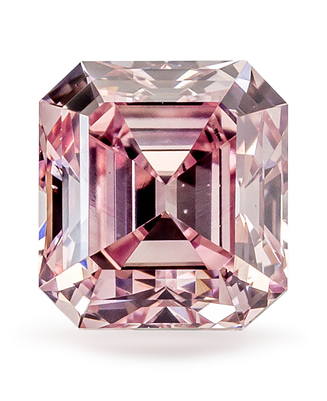 Asscher is almost identical to the Emerald Cut, except that it is square. Bright, shiny and extremely clear in appearance. The Marquise has a brilliant boat shape that can maximise carat weight, giving you a much larger-looking diamond. 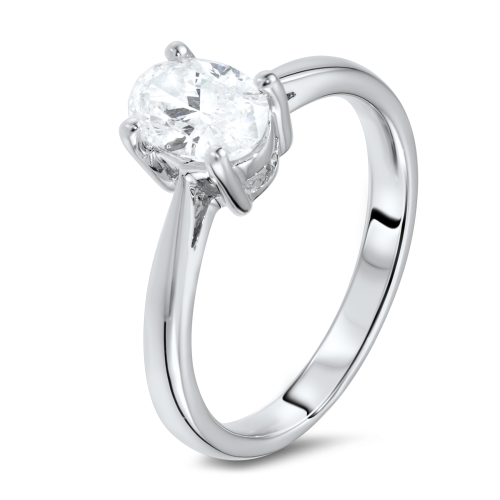 It is also considered a "classic" choice for engagement rings. The Heart shaped diamond is among the most romantic of the diamond shapes, the ultimate symbol of love. Trilliant Cut diamonds are one of the more unusual diamond cuts and displays a very sharp brilliance and fire if the diamond is cut to the correct depth allowing good scintillation. The Baguette Cut diamond has a rectangular shape and belongs to the group of the so-called step cuts, which are made with parallel facets arranged in a terrace-like fashion. 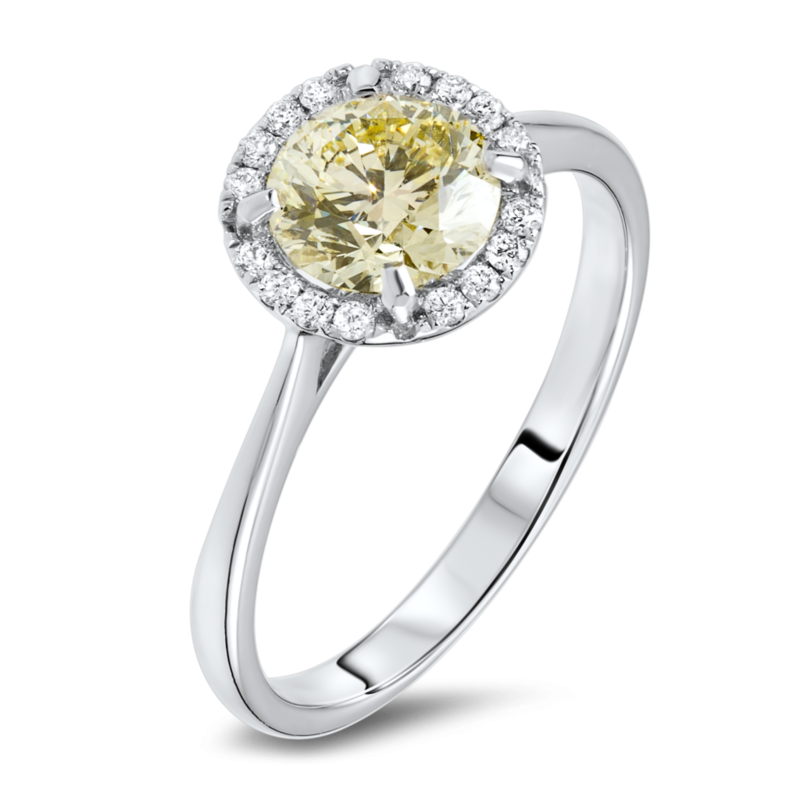 we offer EXCEPTIONAL white and fancy coloured DIAMONDS FOR CUSTOM JEWELLERY and INVESTMENTs. Subtle differences in a diamond's colour can dramatically af­fect it's value. 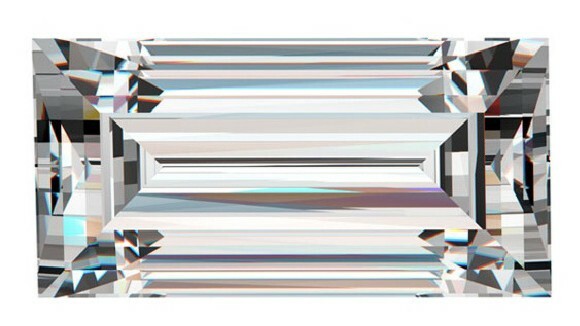 Two diamonds of the same cut, clarity and weight can differ in value based on colour alone. A colourless diamond is more highly valued than one with visible colour. The cut of a diamond essentially determines its sparkle, professionally known in the industry as brilliance. The formation of diamonds happens in the earth, over millions of years and under extreme heat and pressure. Because of such conditions, each diamond comes with natural marks or imperfections within it, and these marks are better known as inclusions. This natural process ensures that no two diamonds have the same inclusions, so the clarity of a diamond is what makes each one truly unique. 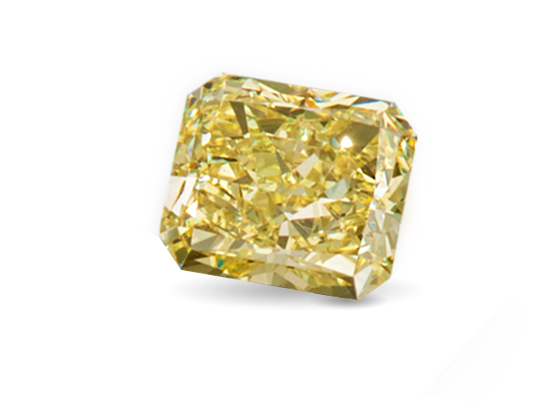 Duchess Diamonds is proud to offer the highest quality white diamonds for your next investment piece. 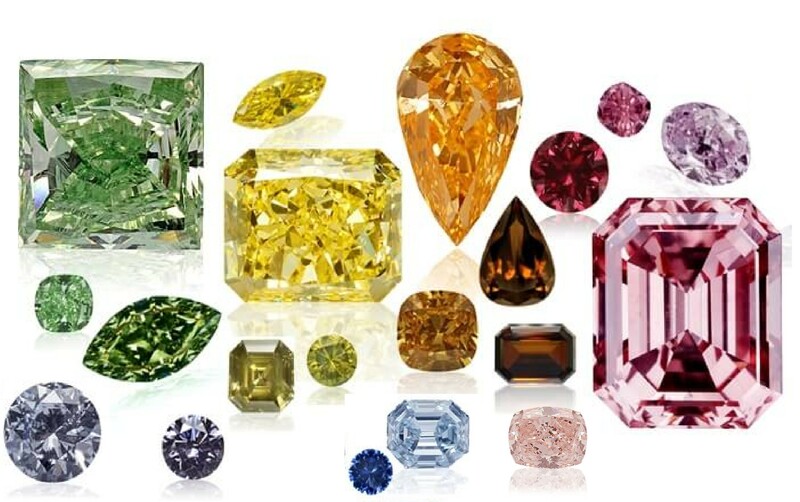 Deep blues, rich reds, and glorious greens are the rare and expensive colors that make up the rainbow of what are often called “fancy coloured diamonds.” More affordable, and quite beautiful yellows, oranges and even chocolate browns are also desirable choices. If you love the sparkle and brilliance of diamonds and love the hues of gemstone's like rubies and emeralds then you would certainly love coloured diamonds! 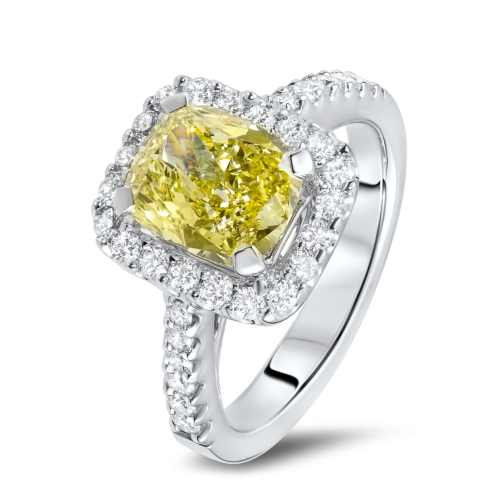 You can select from our vast range of coloured diamonds and customise any jewellery design to have your own unique piece of luxury. 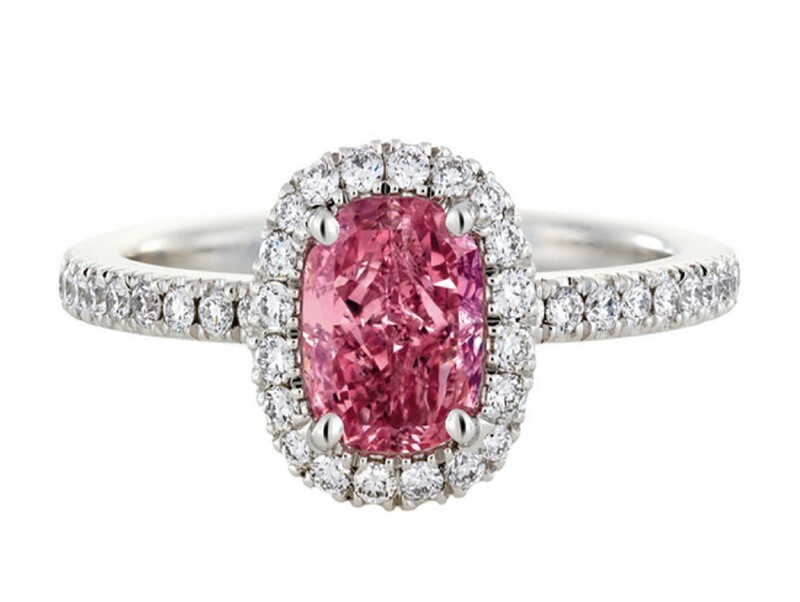 Coloured diamonds are worn by royalty, aristocrats and celebrities alike. GIA’s nine-tiered rating system for colour ranges from Faint to Fancy Vivid. The “origin of colour” of a coloured diamond (that is, whether it's colour is natural or laboratory-treated) is disclosed on a GIA Grading Report. 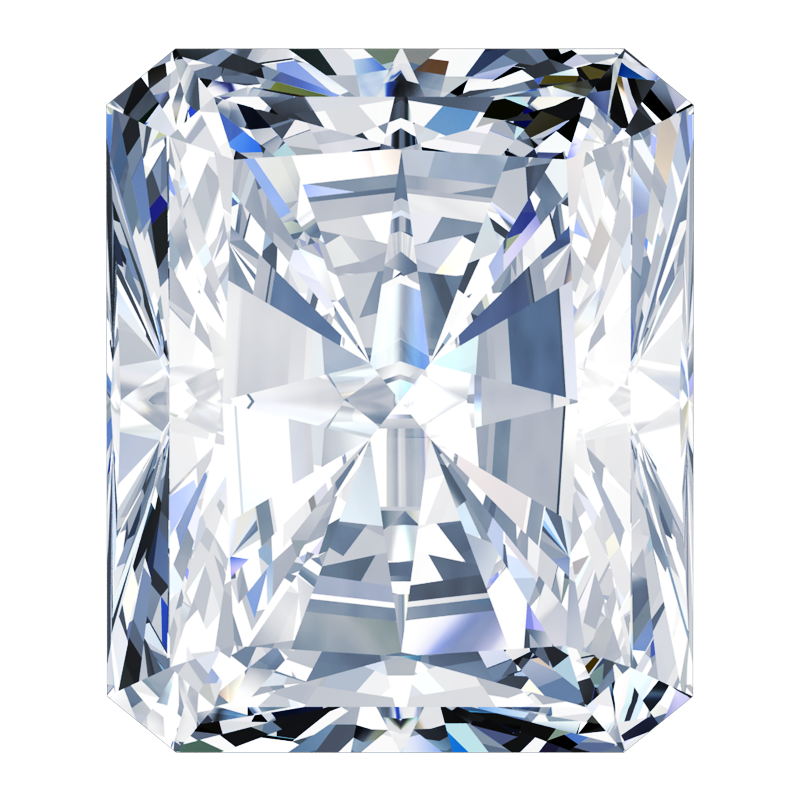 Let us help select the perfect diamond for you! Choose the perfect diamond for your perfect partner! Is it time to pop the big question? Buying an engagement ring can be an overwhelming task but rest assured, we are here to help you make the best choice for your life long investment. It’s not only a symbol of your love, it’s also a symbol of prosperity. We can work within your budget and help you create a unique statement piece that you will be proud of. Wear the diamond earrings you really want! Buying a loose diamond instead of a diamond that has already been set offers you many benefits. It allow for easier assessment of quality, as it's more difficult to hide imperfections that would otherwise be obscured by mountings. When you purchase your mountings and diamonds separately, you'll be able to obtain a loose diamond that matches your desired specifications, and then you can have it mounted into your chosen setting for a truly unique piece of stunning jewellery. Create your hearts desire with one of a kind diamonds. Buy certified loose diamonds at the best price to create a truly stunning piece of custom jewellery you will cherish. We can help you select the perfect stones for your statement piece or co-ordinate a selection of stones for your existing collection. 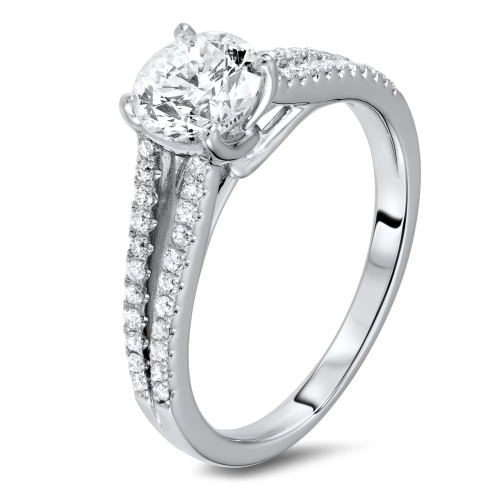 We can assist you to complete your desing with our personally recommended Master Jewellers. You'll feel like royalty when you step out in style with your one of a kind diamond jewellery. We offer a boutique, personalised service ensuring the utmost confidentiality. Contact us today to discuss your requirements with our expert diamond merchant. 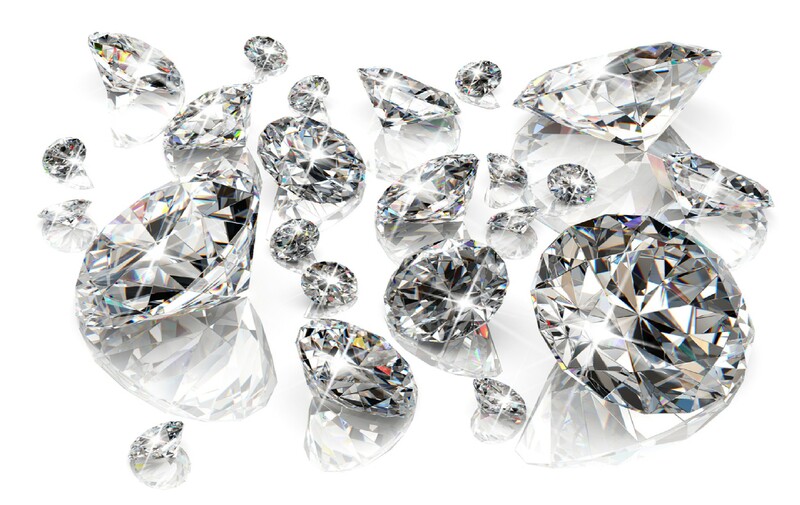 Duchess Diamonds is a 100% trusted Australian owned and operated diamond merchant. 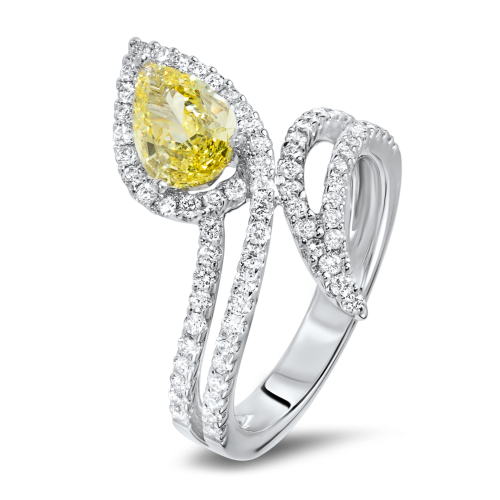 We sell GIA certified diamonds of exceptional quality and offer exclusive boutique service to our esteemed clients. Copyright Duchess Diamonds 2018. All rights reserved. Web Design by Gurijala Web Design.